Please think how lucky you are. Please enjoy the things you have. 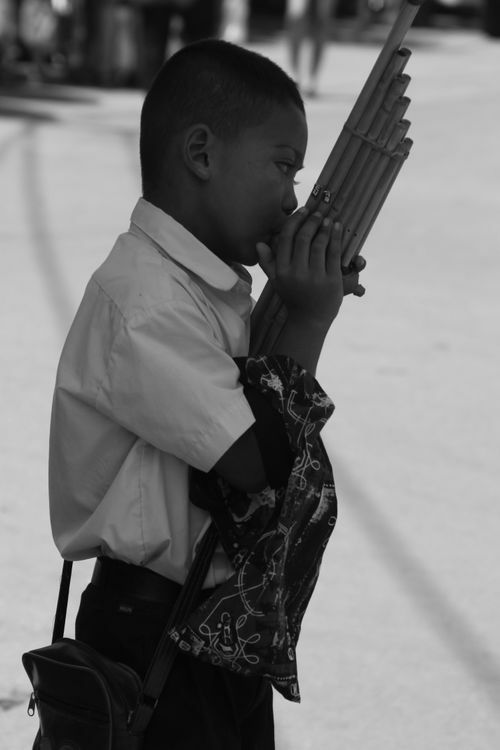 Please give a little thought for a small boy who wears his school uniform on a Sunday and plays the flute in the street to earn money. I have in my memory, a small girl, aged about 5, kneeling, hands outstretched on the ground and it appeared as if she had fallen asleep begging. Under her arm was her small black dog fast asleep in the same position. I think of the gift of my grandchildren…. They are safe, warm and loved and want for little. However, some of their parents were once in the same place as these two little people. Thank you for the reminder–each of us reading this blog has SO much to be thankful for. Your quiet example of caring and making a difference in (many) lives shines like a beacon. The world needs more people (like you) with giving hearts. Your blog today leaves me wondering WHAT CAN I DO TODAY to make a difference in someone’s life?? Previous PostA day off today.